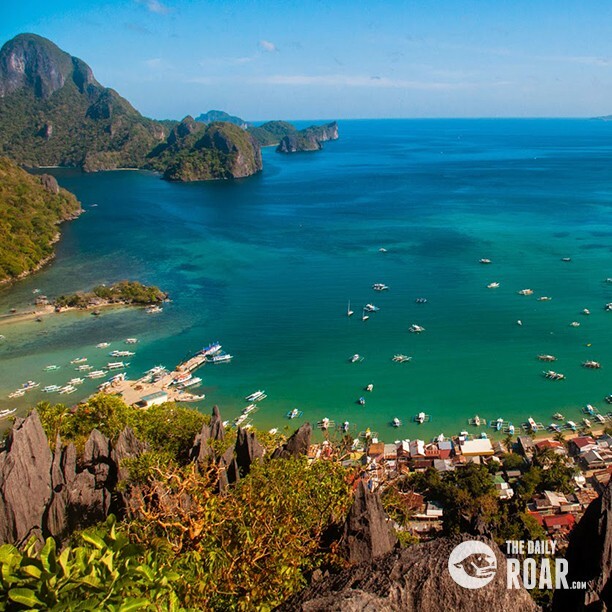 Home Asian Countries Philippines Where to go in Palawan, El Nido or Coron? 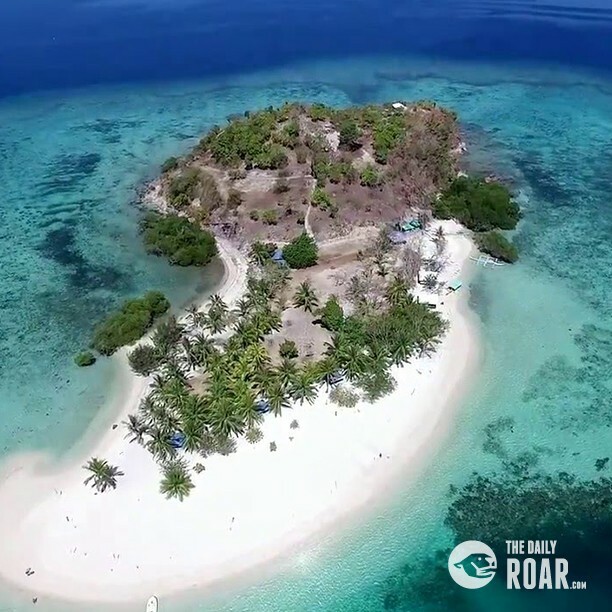 Palawan is one of the most sought destinations in the Philippines as it continues to be a top nominee in the list of the best island in the world in various travel magazines. With its diverse biodiversity, soaring limestones, velvet coastlines, enchanting lagoons and unspoilt beaches, you will never run out of things to see and do. But where will you go first? 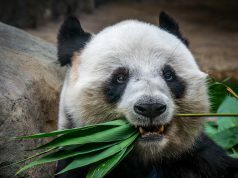 Which is better and which should you prioritize in your itinerary? El Nido or Coron? The answer depends on your personality. Are you the romantic beach bum or the adventure-filled junkie? Do you prefer a laid back rustic vibe or the always-on-the-go mood? Well, here are some of the things you need to consider that will help you in planning your much awaited Palawan getaway. Palawan has 3 major tourist destinations – Puerto Princesa, El Nido and Coron. From time to time, major airlines offer airfare promos, but the route going to El Nido cost you an arm and a leg. Alternatively, you can book a flight from Manila to Puerto Princesa and then ride a van that will take you to El Nido for PHP 500 ($10) in a 5-hour trip. Electricity is also more stable in Coron and there are lots of banks where ATM machines are working. Best Island hopping tour Packages? People often say that El Nido and Coron looks the same and yes, it is true because they both have freshwater lagoons, colossal limestones and pristine white sands. 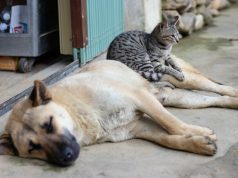 However, what separates them apart is the ambiance and activities you can do. 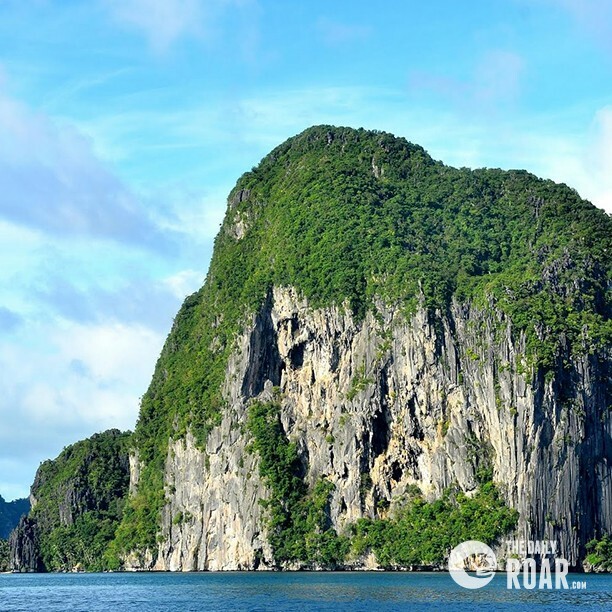 Island hopping tour in El Nido is a feast to the eye, while island hopping in Coron is an experience. If I want to relax, spend a day kayaking, have a romantic date with my special someone, I will choose El Nido. However, if I am with my friends for a vacation, want to have fun and explore nature, then I’ll choose Coron. Island hopping tours in El Nido is more expensive than the ones offered in Coron. In Coron, group tours range from PHP 750 – PHP 1500 ($15- $24), while island hopping in El Nido will cost you around PHP 1,200 – PHP 1500 ($24 – $30). It is a slight difference, but do not worry; El Nido will not disappoint you with all the sceneries that you are about to see. 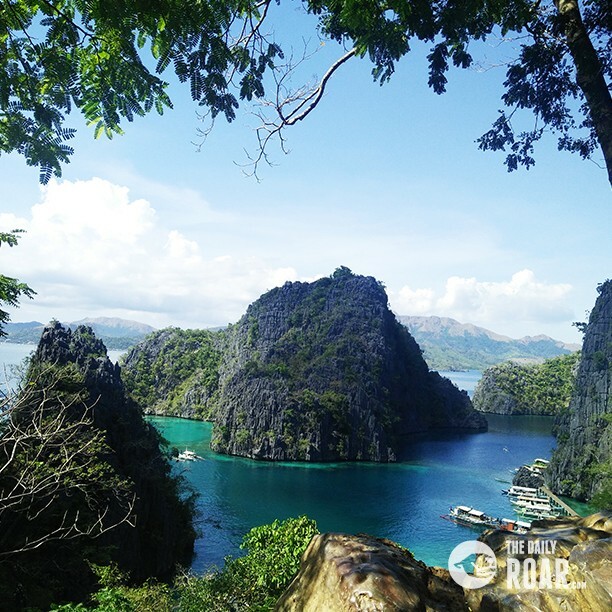 Palawan is not only beautiful above water, but also beneath and as far as the underworld is concerned, Coron is coined to be one of the best diving sites in the Philippines. From turquoise water, huge corals, and vibrant territorial fishes, Coron boast its preserved Japanese sunken ships. 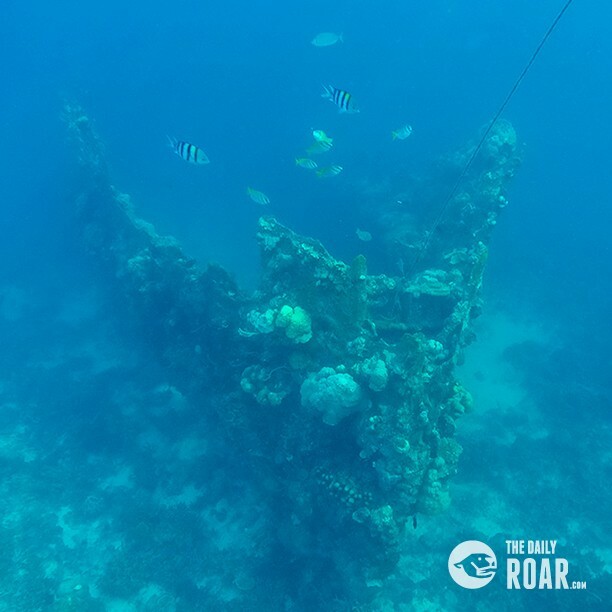 Skeleton wreck, East Tangat wreck and Lusong Gunboat are well preserved and encrusted with rich coral reefs and a habitat for colorful fishes. If you’re not a good diver then you are probably thinking of skipping Coron. Well, guess what? This unique experience is not exclusive for good swimmers only. Thanks to the crystal clear water of Palawan, you can have a glimpse of the past by just snorkeling around the area. 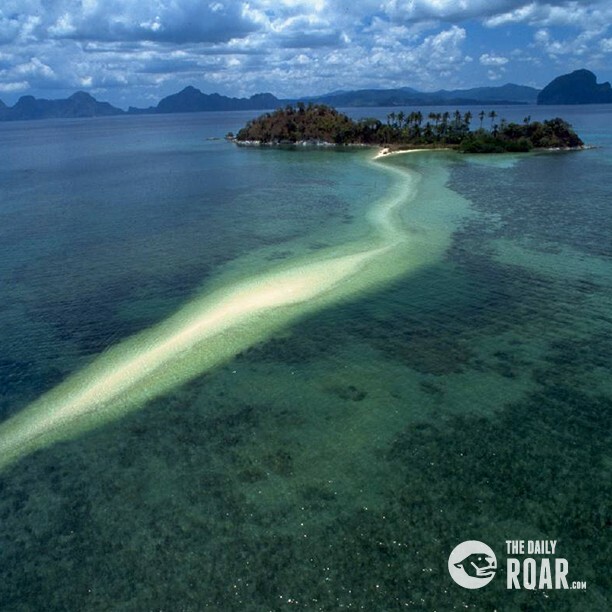 Go for Side trips in Palawan? So you want to skip the crowd or maybe visit somewhere new? 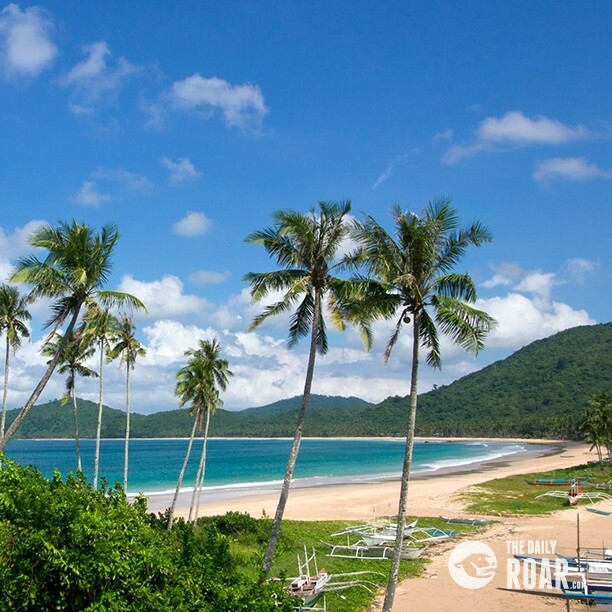 Nacpan-Calitang beach is an emerging favorite side trip from El Nido. If you want to get away from the crowd and spend a day meditating on the beach, then you have to put Nacpan on your itinerary. It’s a 45-minute drive from El Nido and it is described as one of the best beaches in the world by Tripadvisor for its long stretch of creamy white shoreline. Nacpan is underdeveloped, making it perfect, but there are nearby restaurants and resorts where you can stay. On the other hand, from Coron you can dip in a natural hot spring called Maquinit or go to Calauit Safari. Calauit is a piece of Africa in Coron where you can feed giraffes and hang out with zebras. 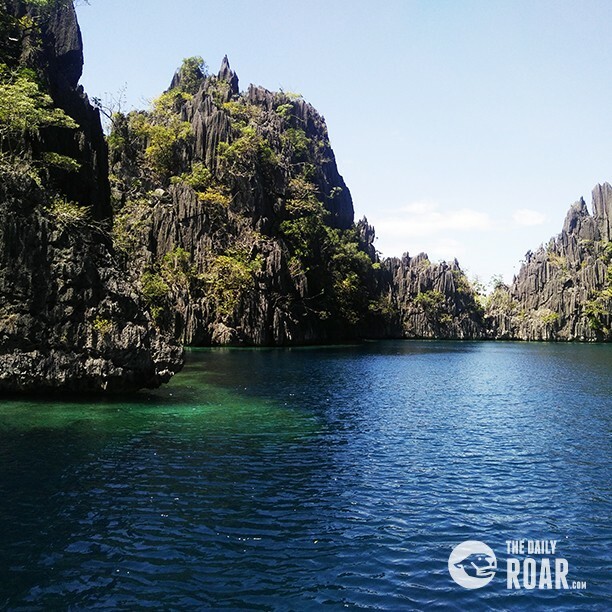 Travel time is approximately 1 hour and a half from Coron and it can cost you PHP 2,500 ($51). El Nido is by far the best island I’ve seen and my all-time favorite, but Coron is equally stunning. When it comes to landscape, El Nido is my winner. When it comes to adventure, I’ll go to Coron. Thus, both of them is a must. If you are already in Palawan, better not to skip anything. I highly suggest for you to spend 4 days in Coron and 4 days in El Nido. You can stop first in Coron and after 3 days, go to El Nido via ferry from Coron for only PHP 1,400.00 ($28) then go to Puerto Princesa where you can stroll in Honda Bay before you fly back to Manila. It will not only save you time and money, but it will also allow you to experience Palawan to the fullest.